The Surrey Fusion Festival is a large 2-day community event that features free live music and family-friendly activities at Holland Park in late July. In 2019 the event takes place on the weekend of July 20-21. Celebrating music, food and culture, the free event attracts tens of thousands of people each year. Headliner bands in recent years have included Nelly Furtado, The Zolas and Walk Off the Earth. 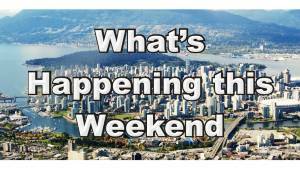 Click on any of the above links to jump to specific information, or continue reading to learn all about the Surrey Fusion Festival. 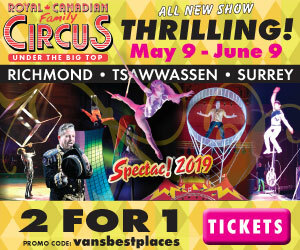 The Surrey Fusion Festival takes place in Holland Park in Surrey which is located at 13428 Old Yale Road just across the street from Central City Mall and close to the King George SkyTrain Station. In 2019 the Surrey Fusion Festival happens on the weekend of July 20-21. It runs most years from 11 am to 10 pm on both days with multiple shows and activities going on simultaneously at any given time. At the Surrey Fusion Festival there are market vendors and community organization information booths as well as lots of live entertainment. At the festival there are over three dozen cultural pavilions showcasing different countries from Africa, Asia, the Caribbean, Latin America, Europe and North America. The Surrey Fusion Festival also includes an Indigenous Village, a Kids World & Sports Zone and numerous exotic ethnic food vendors. There are also half a dozen different stages at the festival including the Concord Pacific World Music Stage, YVR Community Stage, Safeway Cooking Stage, Canada 150 Stage and SFU Celebration Stage. Major performances take place on the Concord Pacific World Music Stage each day starting in the late afternoon. Various community groups perform or give dance lessons on the YVR Community Stage throughout the day on both days. Culinary demonstrations happen at the Safeway Cooking Stage in the afternoons, cultural performances take place on the Canada 150 Stage daily from late morning until about 8 pm, and more music and live performances run all day each day on the SFU Celebration Stage. Below is a list of some of the major concerts and performance highlights at the Surrey Fusion Festival in 2018. The 2019 lineup will be comparable. The Surrey Fusion Festival is very much a family-friendly event. At the festival there is a Kids World & Sports Zone that features a crafts station, games, sporting activities, bouncy castles and live entertainment. Below are some tips and advice to help you make the most of your time at the Surrey Fusion Festival. TIP #1: If you have young children, go in the afternoon. Children’s storytelling and entertainment is between around 11:30 am and 5 pm each day and that’s when the place is full of families. Evenings are when the place gets really crowded, especially with younger adults (as well as older ones). TIP #2: Take public transit! There isn’t enough parking in the area for tens of thousands of people, and the King George SkyTrain station is just across the street! If you stay until the very end of the day, however, like until the last song at the evening’s final concert, be prepared for long lineups at the station. TIP #3: If you do plan to drive, go early if you want to find parking. Or park somewhere close to a SkyTrain station further down the line and then take transit for the last little bit there. 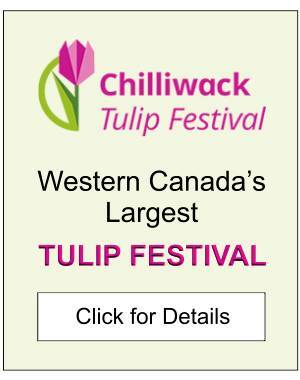 Click Surrey Fusion Festival for more details on the July event at Holland Park. 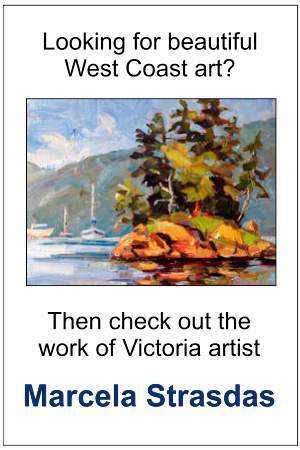 For information about other things to do and see in the area, click Surrey or the Fraser Valley. And for a list of other events in the Lower Mainland, see Vancouver’s July Calendar or Festivals & Events Calendar.